Selassie is Ethiopia's last emperor who played an instrumental role in the formation of the Organization of African Unity (OAU). 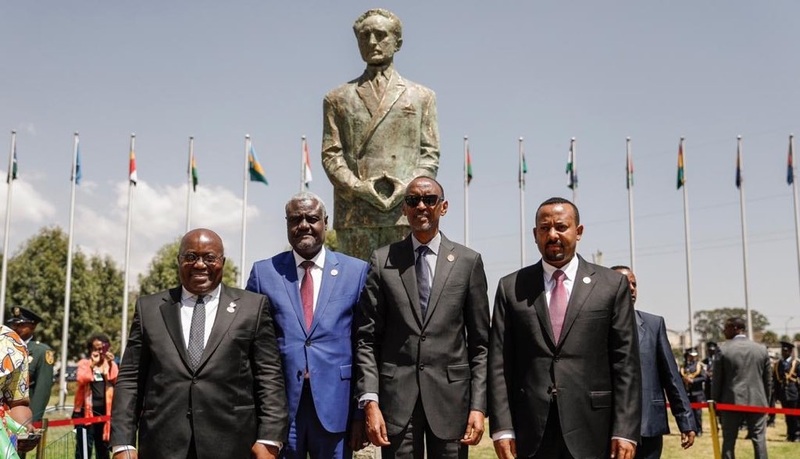 The African Union has unveiled a statue of Haile Selassie outside it’s headquarters in Addis Ababa, Ethiopia. Selassie is Ethiopia’s last emperor who played an instrumental role in the formation of the Organization of African Unity (OAU). The body however ceased to exit when it was later renamed and branded the African Union in 2002. 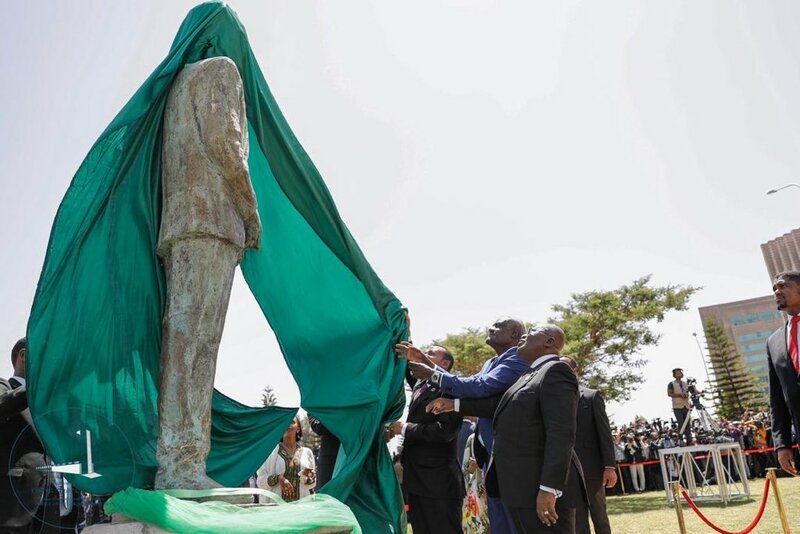 Ethiopia’s Prime Minister Abiy Ahmed unveiled the statue together with President of Rwanda, Paul Kagame and the Ghanaian President, Nana Akufo Addo. They were joined by the Chairperson of the African Union Commission, Moussa Faki Mahamat. Haile Selassie’s statue adds to an earlier one unveiled in honour of his friend, Dr. Kwame Nkrumah of Ghana who is also another AU founder. Many Rastafarians consider Haile Selassie a God (or Jah) incarnate and the redeeming messiah. They also saw Ethiopia as the the promised land. 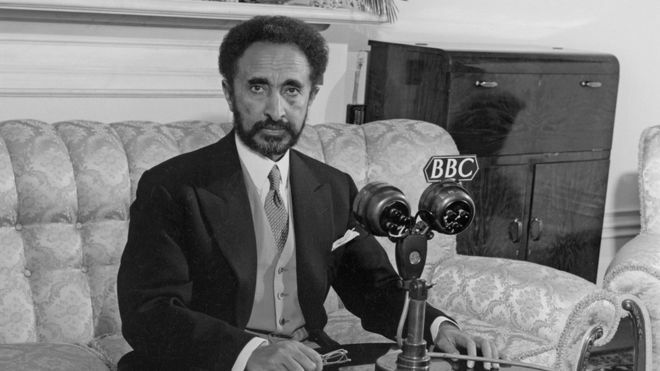 Human Rights Watch in a report blamed Selassie for acting with “official indifference” to famines in Ethiopia and attempting to conceal the crisis in 1972. An estimated 200,000 people died from that famine. 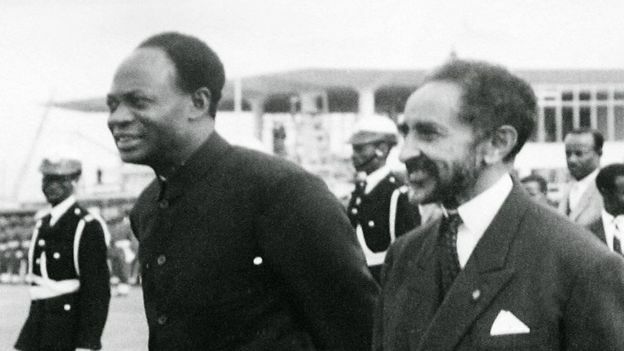 Selassie was also reported to have overseen violent crackdown on people who opposed his reign. He died in 1975 after he was deposed in a Marxist revolution. Selassie is however considered a real Pan-Africanist who supported a united continent.